An honors graduate of Yale University, Dr. Flisser earned his medical doctorate at the New York University School of Medicine and completed his residency training in Obstetrics and Gynecology at the Columbia campus of New York-Presbyterian Hospital. Dr. Flisser completed his subspecialty training in Reproductive Endocrinology and Infertility at the New York University School of Medicine. While at Yale, Dr. Flisser was President of the Morse College Council and received the Andrew Patterson Award for Leadership. Dr. Flisser was a recipient of a Berlex Junior Faculty Development Training Award while a Fellow at NYU, and during his Fellowship, established the Bellevue Gynecologic Endocrinology Clinic. Dr. Flisser is a peer reviewer for the International Journal of Gynecology and Obstetrics and Fertility and Sterility and has an extensive bibliography of publications and presentations, including critical evaluations of IVF treatment techniques and the use of ultrasonography in IVF. Dr. Flisser has lectured extensively, including topics such as Twinning in IVF and the advantages of extended embryo culture. Dr. Flisser is Board Certified in Reproductive Endocrinology & Infertility and in Obstetrics & Gynecology. He is a Fellow of the American College of Obstetricians and Gynecologists, and a member of the American Society for Reproductive Medicine (ASRM) and the Society for Reproductive Endocrinology and Infertility (SREI). He is also a member of the New York-Metropolitan Embryologist Society. His professional interests include reproductive surgery, in vitro fertilization and oocyte donation. He sees patients in the New York Eastside office. 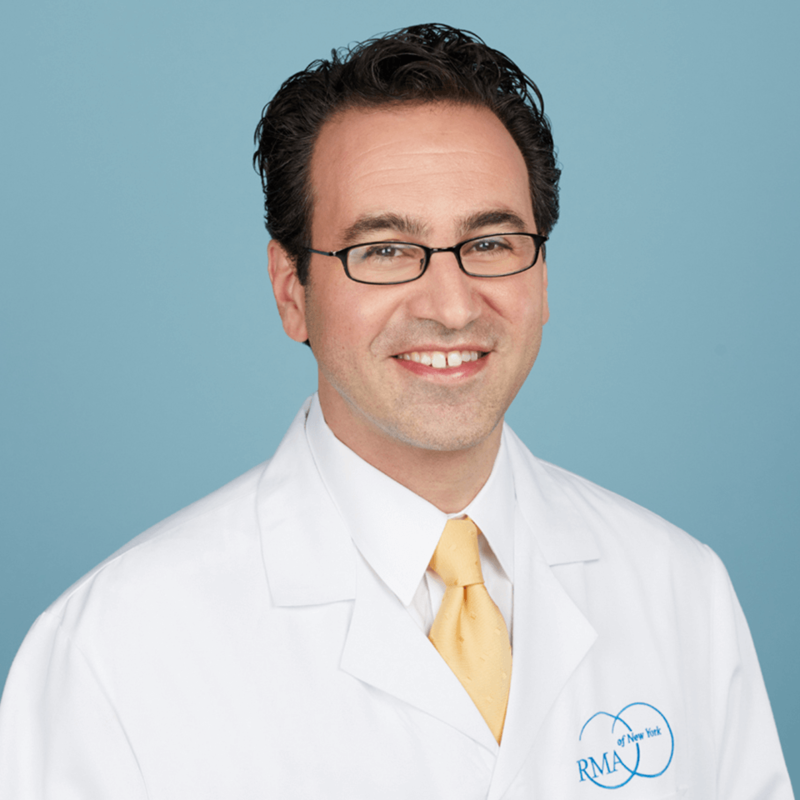 Dr. Flisser is an Assistant Clinical Professor in the Department of Obstetrics, Gynecology and Reproductive Science at the Icahn School of Medicine of the Mount Sinai Medical Center and also has admitting privileges at Lenox Hill Hospital in Manhattan and Winthrop University Hospital in Mineola, New York. Lucky Sekhon, MD, Joseph A. Lee, BA, Eric Flisser, MD, Alan B. Copperman, MD, Daniel Stein, MD. Blastocyst Vitrification, Cryostorage and warming does not impact embryo transfer success, infant birthweight or timing of delivery. Flisser E, Copperman AB. Why do couples drop-out from IVF treatment? Flisser E, Scott RT Jr, Copperman AB. (Editor’s Corner) Patient-friendly IVF: how should it be defined?